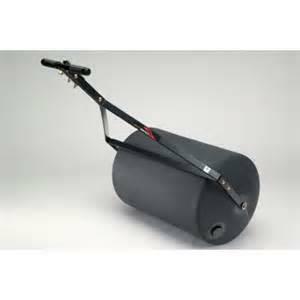 This roller is used when laying sod in a new area. It flattens the grass so it makes good contact with the soil bed and gives a great finish look. Water is added to the roller for extra weight. * Please call us for any questions on our roller lawn 36 inch 42 gal.390 rentals in Sulphur LA, serving Southwest Louisiana.